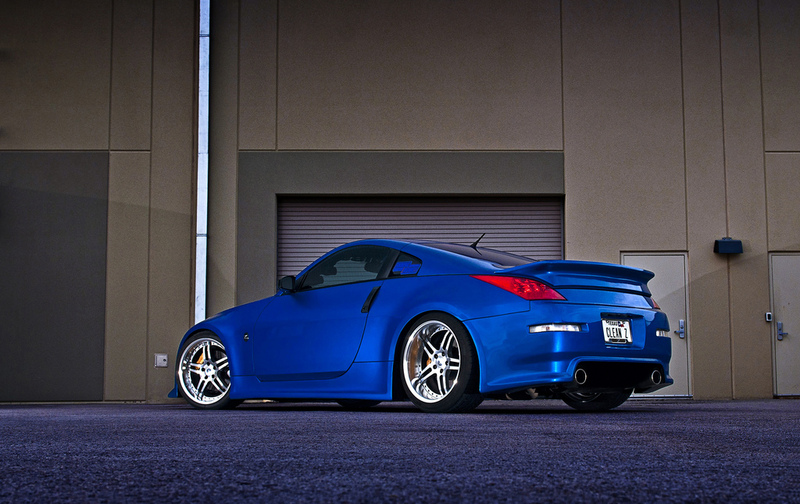 Keeping things clean and simple is sometimes the better, if not best way to mod a car. 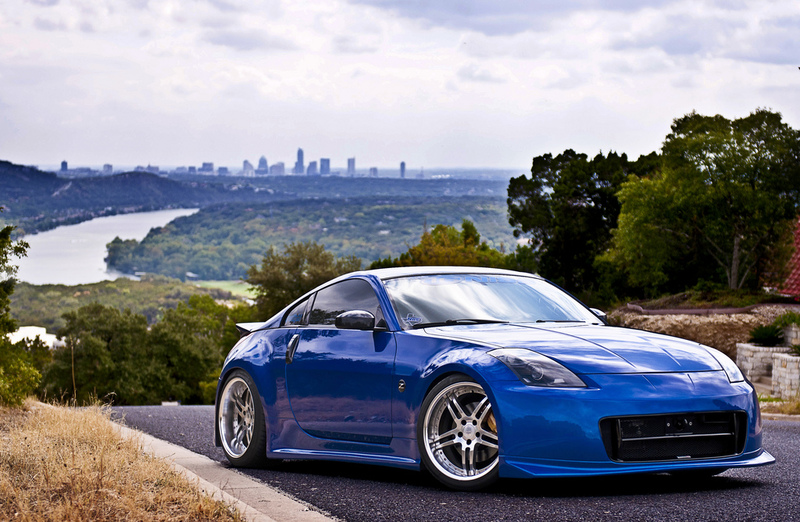 I’ve said this many times on this blog, and this 350Z below is a nice example of simplicity at its finest. 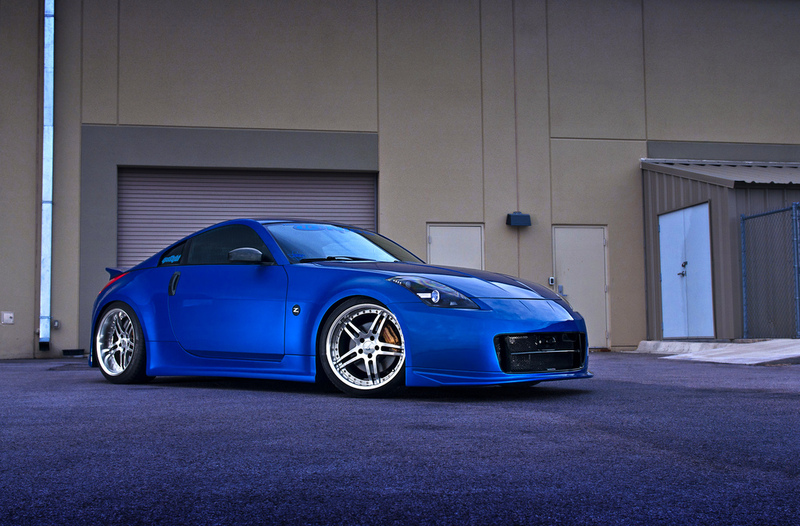 Rocking a set of Work wheels along with a Nismo front end and Ings +1 aero, this 350Z takes ‘clean’ to a whole new level.